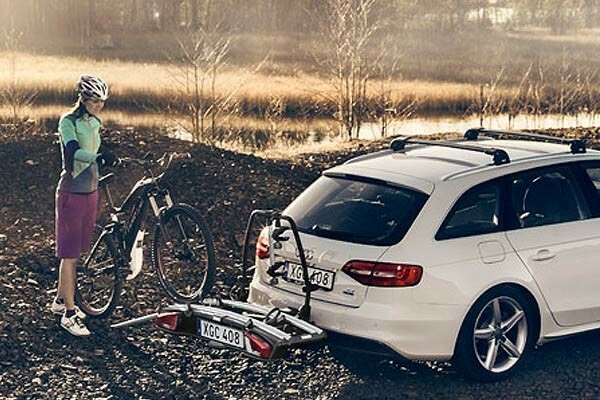 The Peruzzo bike positioners come as a pair and will fit any Avenir or Peruzzo bike rack with 25mm tubing. 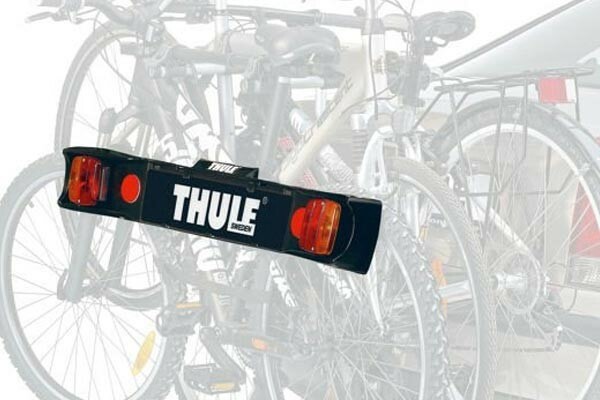 These positioners are designed to stop your bikes from rubbing against each other when travelling. They are not designed to secure your bike to your rack, you must use your rack’s security strap for this.